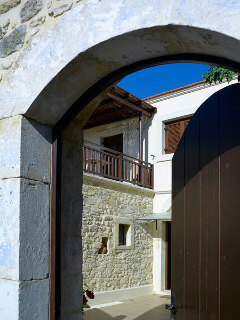 Agrielia is located in village Sgourokefali, 18km from Heraklion airport and 23km from Hersonisos town. 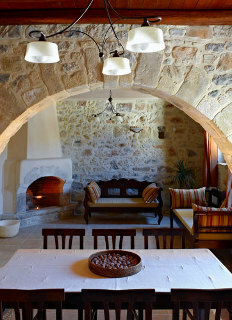 Agrielia Villa is restored traditional stone house. 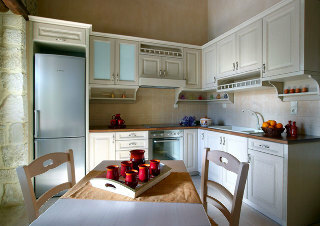 Villa features equipped kitchen, air conditioning, satellite TV, WiFi, jacuzzi, BBQ area, pool with deck chairs, fireplace, iron, laundry, dish washer, CD player, pool towels, maid service, parking and balcony. 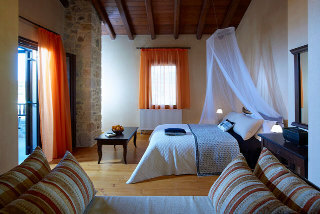 ** Important: When booking this hotel you are requested to advise your flight number and arrival time. 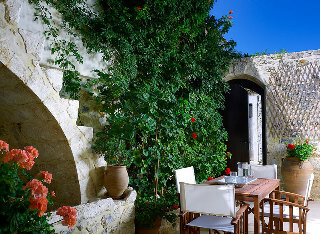 ** Address: 70008 Sgourokefali, Heraklion, Crete, Greece.